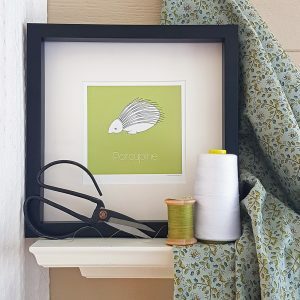 This contemporary snail (escargot) illustration makes an ideal wall art print for lovers of the slow living movement and minimalist lifestyle. 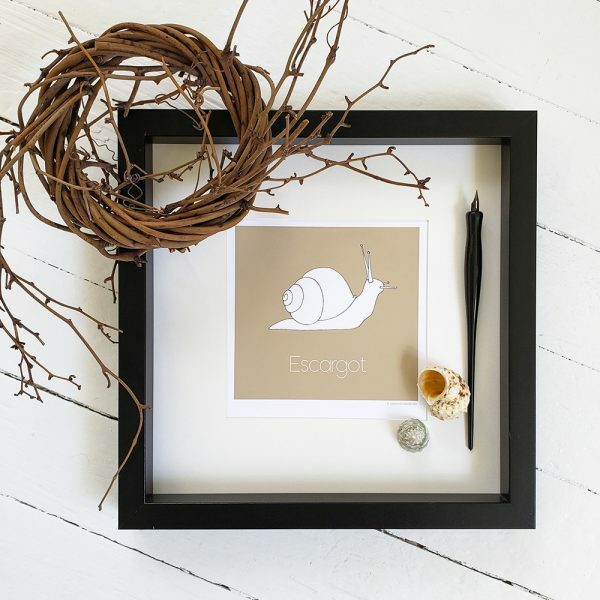 With its minimalist design, this contemporary snail (escargot) illustration is a powerful image for lovers of the slow living movement. 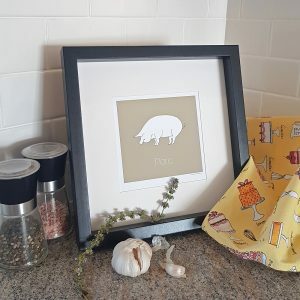 The perfect hostess gift at any time of year, this art print is also especially well suited as a housewarming gift, with the snail also serving as a time honoured symbol of new home ownership. 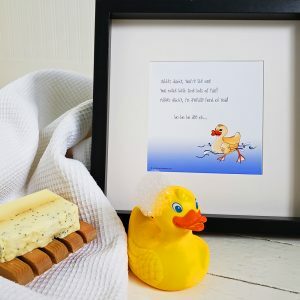 This little fellow, with his tidy home, is the perfect inspiration for anyone who is downsizing and decluttering their space. 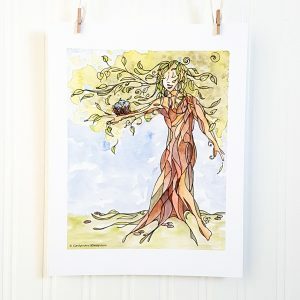 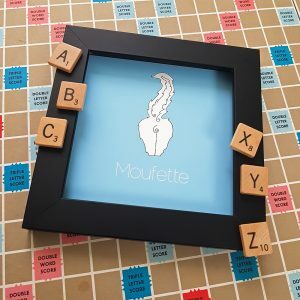 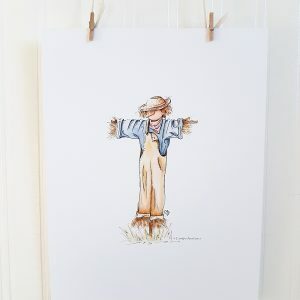 With three size options and five colours to choose from, this wall art illustration will easily be at home, anywhere.